A meticulously kept Sertosa floor plan in the Triana neighborhood of Renaissance, featuring 2 bedrooms +den and great room. 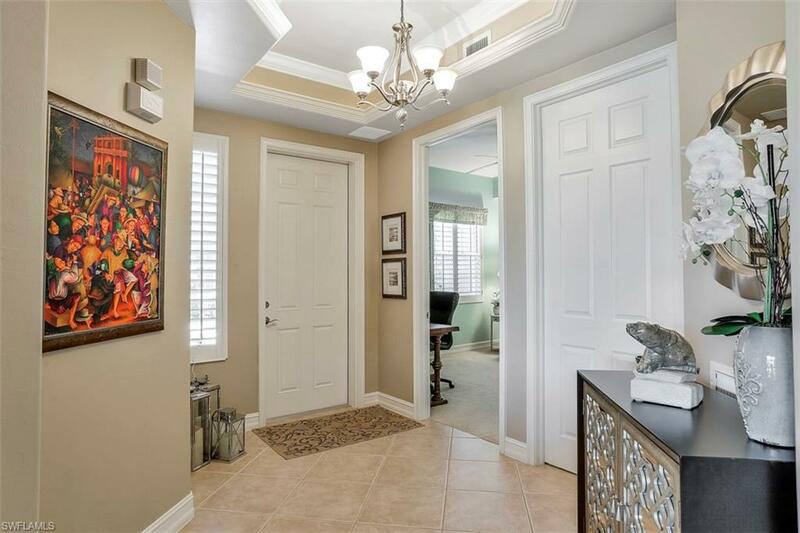 This first floor unit boasts beautiful granite countertops, diagonally laid tile, white cabinetry, built-in bar and custom crown molding accentuated with lighting. With over 1900 sq.ft. 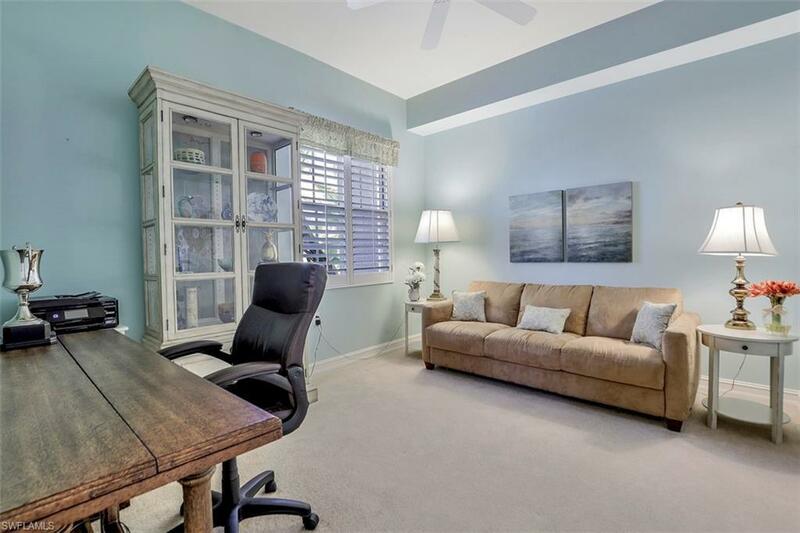 of spacious living, this home is perfect for a growing family or hosting friends! Note the upgraded sliding pocket door feature separating the guest suite from the rest of the home, ideal for accommodating overnight guests. The master suite includes a generous walk-in closet as well as an oversized shower and soaking tub. A highly admired feature of the master suite are the oversized windows, allowing you to wake up to those amazing expansive lake views! A very welcoming and comfortable home ready to be enjoyed- as it comes furnished! 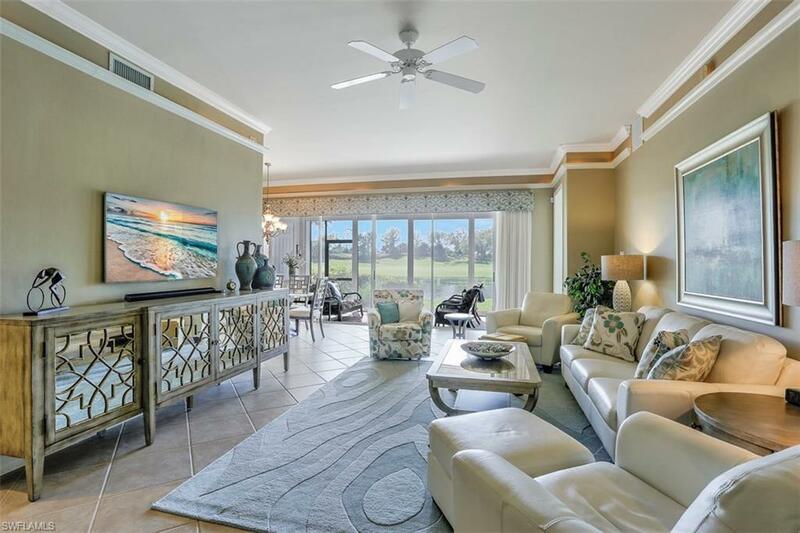 The Renaissance lifestyle includes an Arthur Hills Championship Golf Course, Full Service Spa, Elegant Clubhouse and Resort Style Amenity Center. 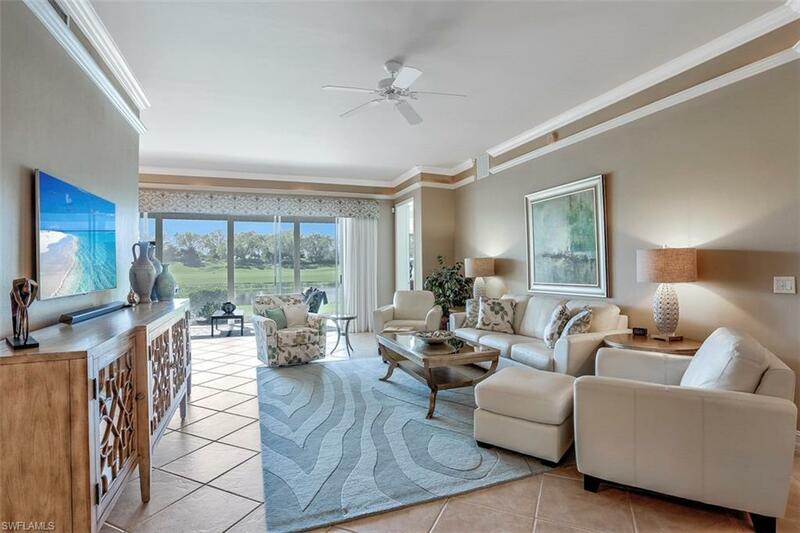 Renaissance sits on 500 meticulously manicured acres with an unmatched low density of homes. The Golf Membership is capped at an unheard of 225 members, creating the ideal venue for any golf enthusiast!